The name Cyanogen is synonymous with the Android homebrew community, and many would argue that CyanogenMod is the best version of Android available. Featuring all kinds of additional features as well as removing much of the cruft that none of us really want in our daily dose of Android, CyanogenMod is great if you want a near-stock version of Android on your non-Nexus device. Over the last few months the folks at Cyanogen have been adding new and somewhat interesting services to its stable such as a Find My iPhone-like device finder. With Cyanogen’s roots firmly in the Android modding community, such a move seemed odd. Until now. It turns out that Cyanogen has quietly been running as a real company since April this year. Furthermore, some of the talent from the original project has made the move over to the new company, named Cyanogen Inc.
With Steve Kondik as the company’s CTO and Koushik Dutta its VP of Engineering, the company hopes to climb the rankings to be on a par with the likes of Apple and Google when it comes to mobile platforms. Fully aware that it needs to walk before it can run, Cyanogen is currently focusing on refining the experience of using its products, with the company hoping to simplify the installation process for its CyanogenMod product. An installer is in the works, and it will be on the Play Store within a few weeks. Support will expand from a smaller collection of supported devices with the aim to support as many devices as possible going forward. So what will the installer do? 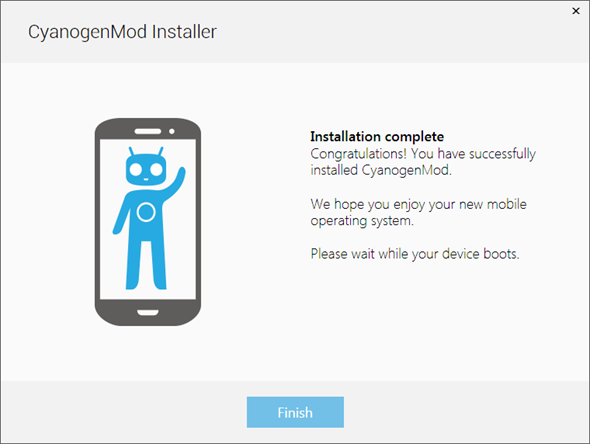 According to our knowledge; it will simplify the process of installing CyanogenMod on our devices. Making it much more easier to flash the latest firmware without going through the hassle of tinkering way too much with our devices. If you don’t have enough technical knowledge regarding how to flash CyanogenMod, then the new installer is going to be your best friend. Furthermore, Cyanogen Inc. even got a $7 million boost, which hopes to kickstart the company even further. The news that Cyanogen has made the transition from making customized Android installs to a fully fledged company will no doubt offer hope to those currently plying their trade in places like the XDA-Developers forums. 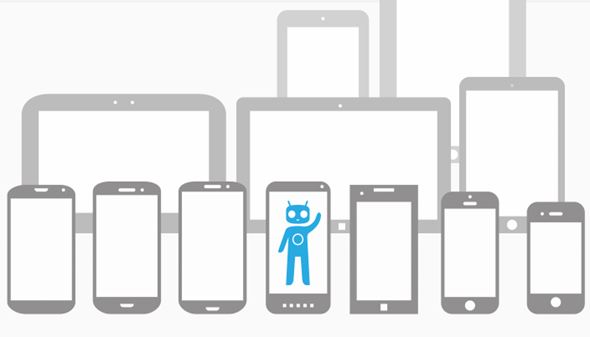 Everyone loves a success story, and Cyanogen certainly looks like it will be one of those.